LANSING, MI (MPRN)-- A state commission says a judge in Livingston County should lose her job due to serious misconduct on the bench. 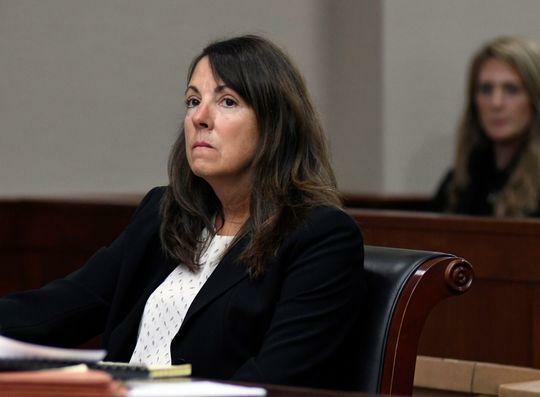 The Michigan Judicial Tenure Commission sent its recommendation to the Michigan Supreme Court following an investigation into the conduct of 53rd District Court Judge Theresa Brennan. John Nevin is the communications director for the state Supreme Court. He says Brennan will have a chance to respond before justices decide. “Ultimately the job is up to the Supreme Court to decide whether or not to remove Judge Brennan,” he says. The commission says Brennan lied under oath, tampered with evidence in her own divorce case, and carried on an improper relationship with a police detective. That’s at the same time the detective was testifying in her courtroom on a case.